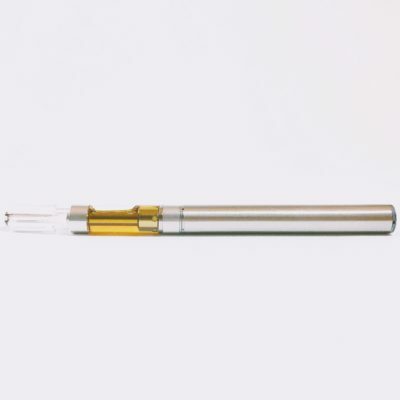 The bold indica influence produces relaxing body effects that help to relieve chronic pain and insomnia, but have been known to overwhelm those less familiar with cannabis. 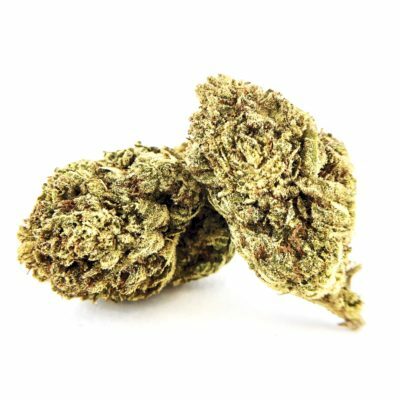 Key Lime Pie is a gourmet phenotype of the superstar strain Girl Scout Cookies. Selected for its strong indica characteristics and heavy resin production, this dynamic hybrid boasts flavors of lime candy, mint, and spice that spark flavors of earth and chocolate when activated by heat. 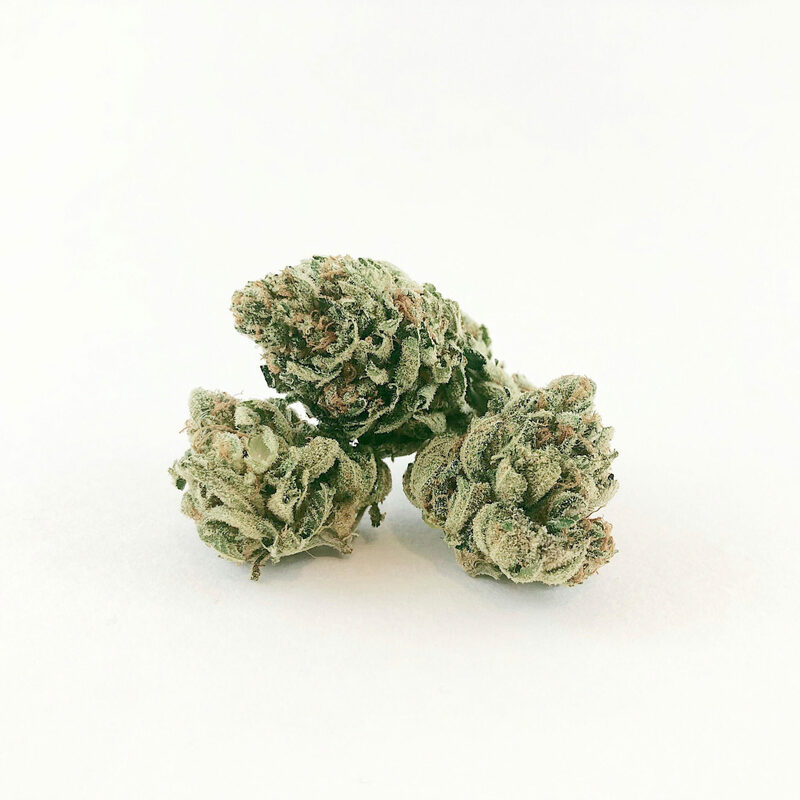 The buds of Key Lime Pie regularly show traces of purple hues due to the plant’s affinity towards colder temperatures. 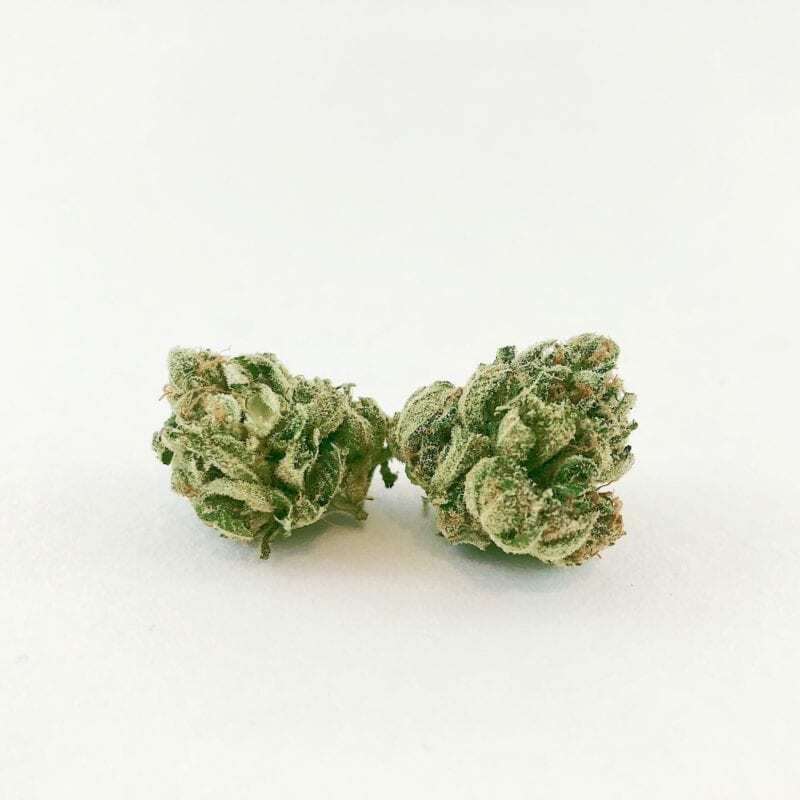 The bold indica influence produces relaxing body effects that help to relieve chronic pain and insomnia, but have been known to overwhelm those less familiar with cannabis.